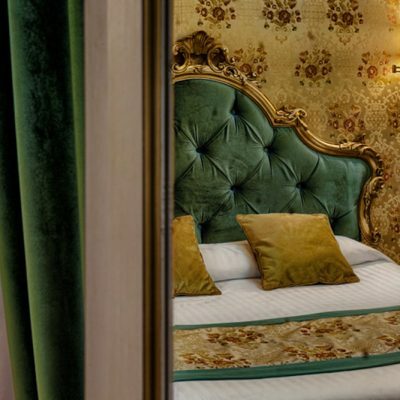 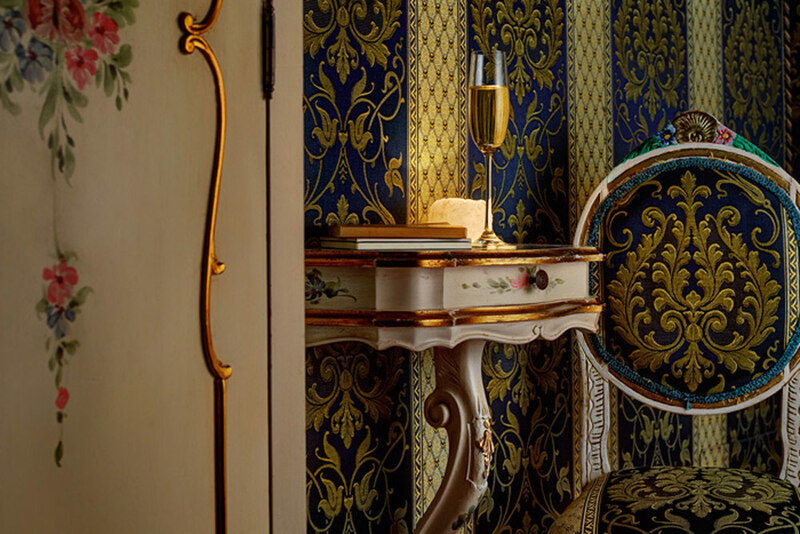 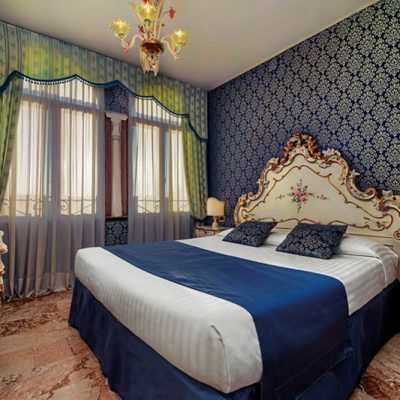 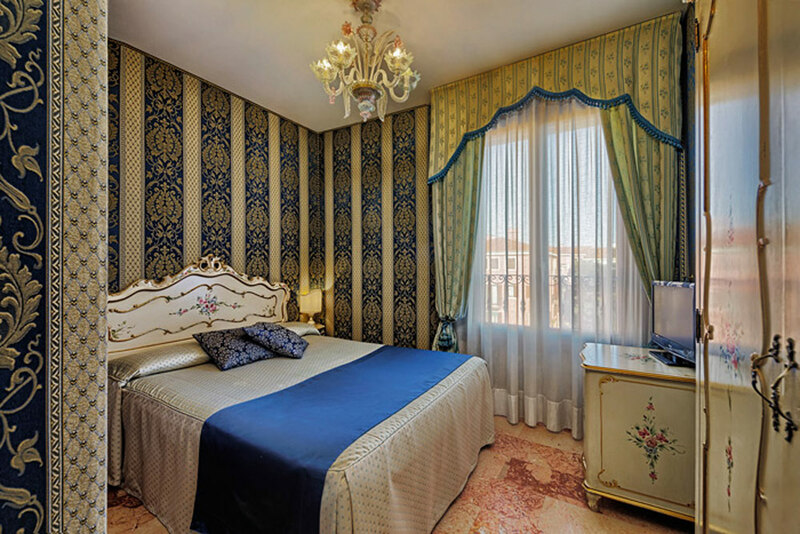 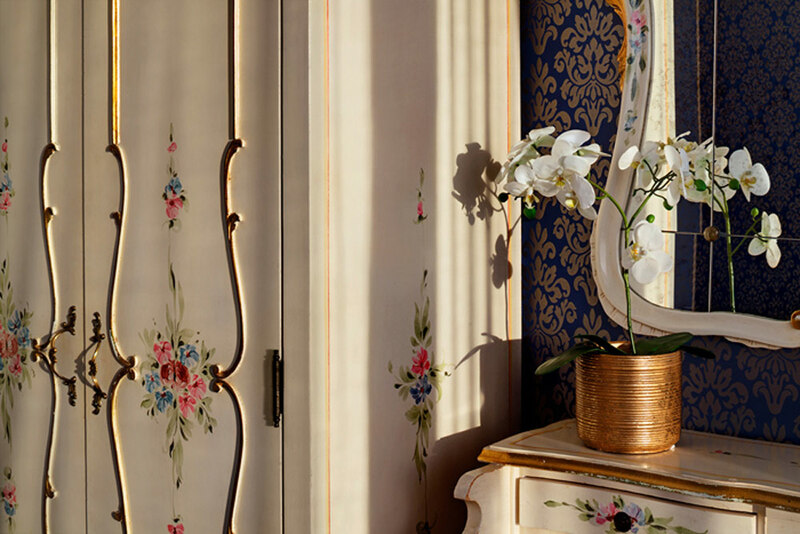 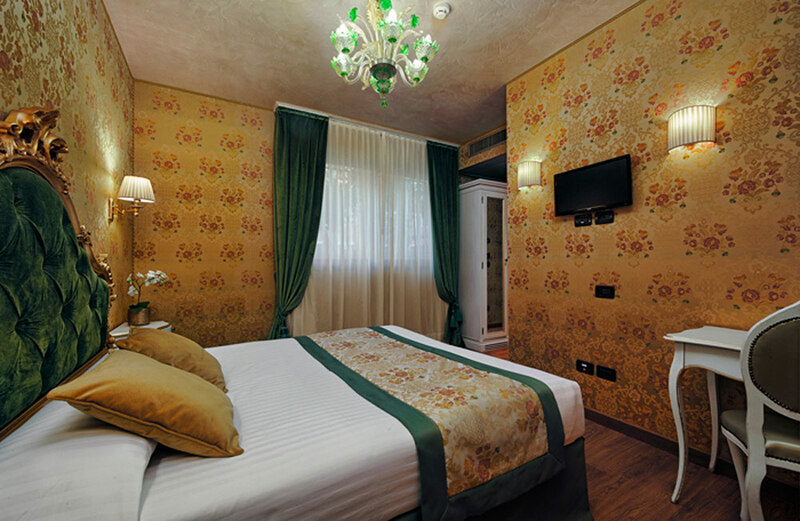 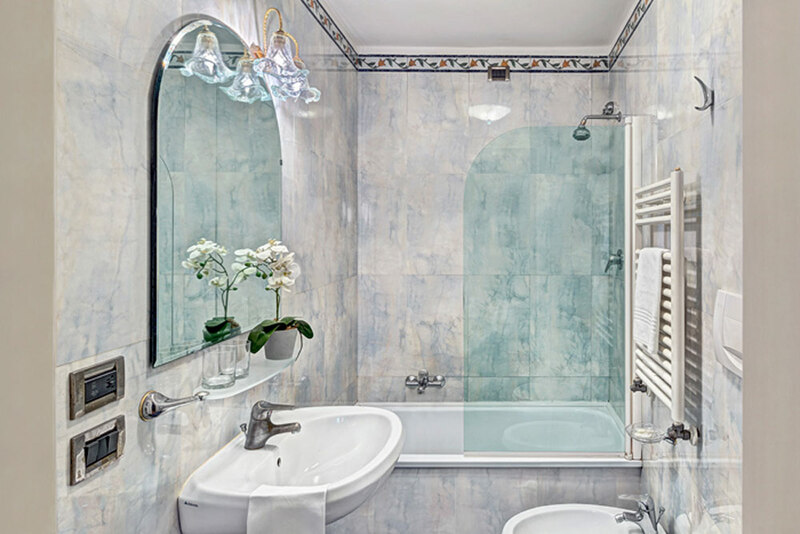 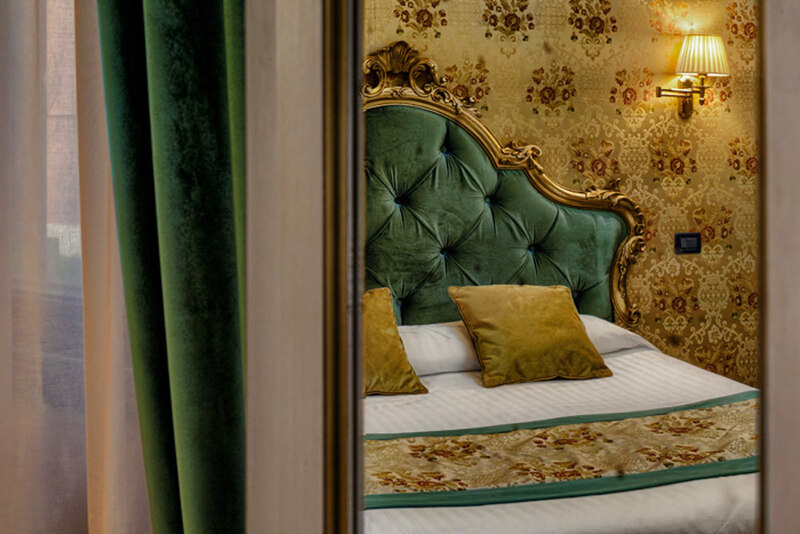 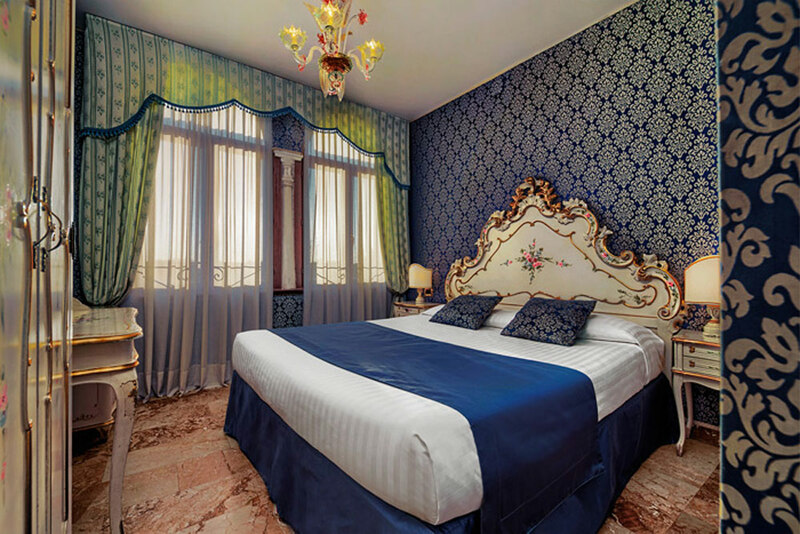 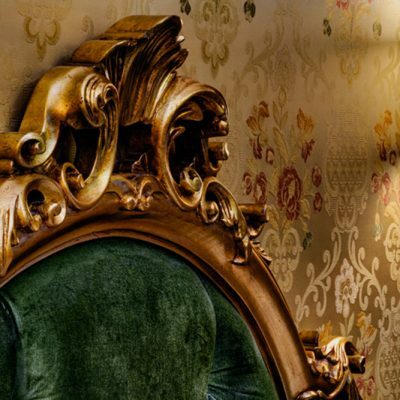 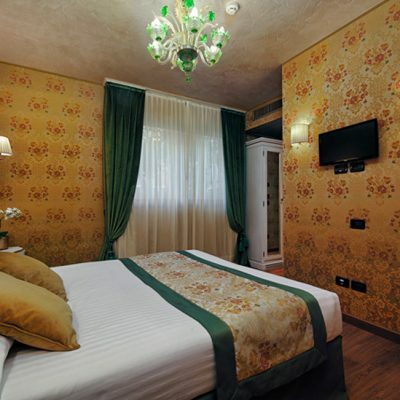 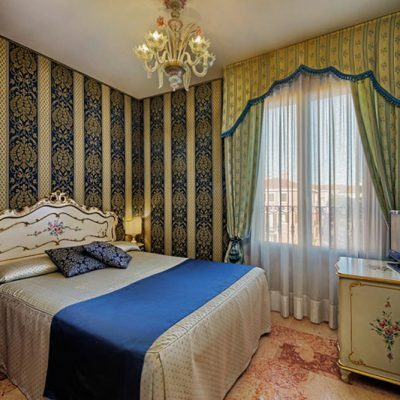 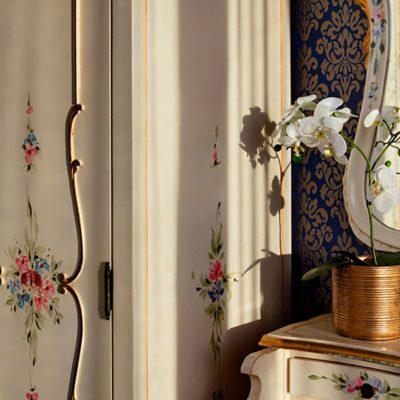 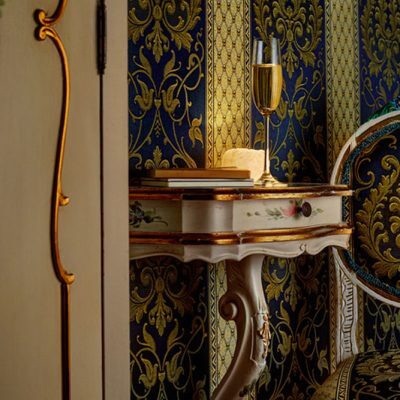 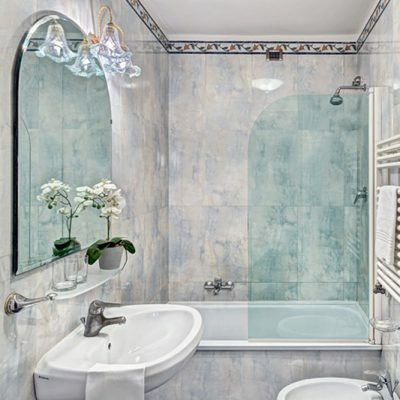 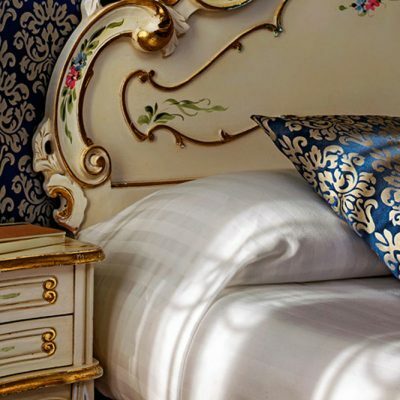 Artisan masters have created inside the rooms the antique Venetian style with all modern comforts: bathroom with bath tub or shower, hairdryer, direct telephone, sat Tv, minibar, safe box and air conditioning. 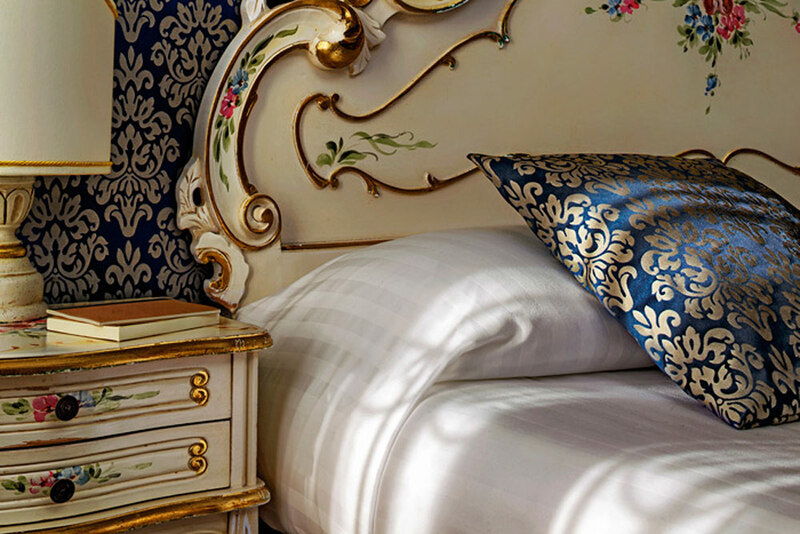 Some rooms overlook the canal while others have a view of one of the few private interior gardens in venice where our guests can have breakfast during the warm season. 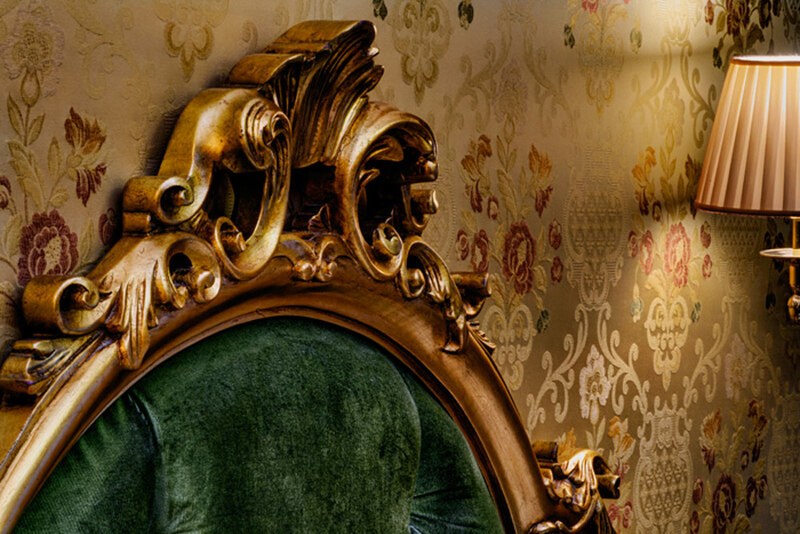 If you have any special requests please use this form to contact us!